So it is the New Year and you have resolved to rewrite your Will, or at least take it out, review it and decide whether it still fits your current circumstances. While you do this you might want to consider some pitfalls that Wills might have, many not of your making. You would not want to repeat mistakes from the past. 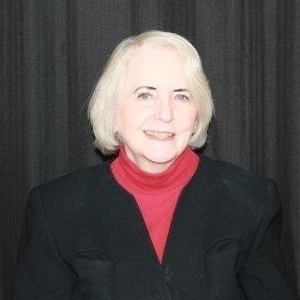 A recent entry in the “Wills, Trusts &amp; Estates Prof Blog” by Gerry W. Beyer, Esq. titled “10 Mistakes to Avoid in Your Will” gives some direction as below. I also have also included comments of my own. Here goes. “Avoid overly complicated structures.” This observation is similar to the first. Gerry’s comment is “a simple but properly drafted will is usually sufficient to ensure a speedy and cost-efficient transfer.” Sometimes I believe consumers think a more complicated Will is a better Will. Not necessarily. To this I would add to a rule – do not sign a document until you understand it. If a lawyer drafted it (and I would recommend a lawyer for this), ask her or him to explain provisions you do not understand. They should be able to do this for you. Many times, probably most, the “complicated structures” may have originated with the lawyer, not the client. “Don’t become obsessed with tax savings.” My comment would be if you want your niece to inherit and the Inheritance Tax rate is 15% that is not necessarily a reason to drop her from the Will. Or, for example, if your IRA is to go to an older relative the fact that the Required Minimum Distribution for beneficiary IRA’s would be higher should not necessarily wreck your estate plan. Always keep in mind what you want to accomplish as an end result. “Don’t create a burden for your executor or trustees.” My example would be to consider what it would be like to make distributions of small sums to multiple beneficiaries. Also I would observe the practice of leaving $1 to beneficiaries to whom you wish to express dislike or disappointment should be seriously frowned upon. Remember, as beneficiaries, they would still have to be served as such receiving notices and so on. “Allow for flexibility.” My comment is, if you build a plan that extends for many years and/or through multiple generations, consider building in an “exit” plan. A dynasty trust that passes through the generations might seem attractive but if one or more of your children are adults and have no children and are likely to have none, consider whether this plan makes sense. “Choose your executor carefully.” The choice of executor is critical. If an individual, then that person should be honest, conscientious and good with handling money. Consider family dynamics but do not feel you “have to” appoint someone because he is the oldest or must appoint both children together if there are only two children. If no one is appropriate within the family especially if the estate is sizeable, you might consider an institutional trustee such as a bank or trust company, for example. However, explore reasonable alternatives so you know its customer service history. “Your freedom of testation has limits.” Ok. What this means is you might not necessarily be able to reach into the future and control it. Question whether detailed future provisions for beneficiaries, executors and trustees make sense. Also, laws can change. Flexibility is needed. “Ask your children what they want.” Here is an idea. You might think your daughter or son would want to take over your business when you die. Maybe yes. Maybe no. Ask beneficiaries what they would want. 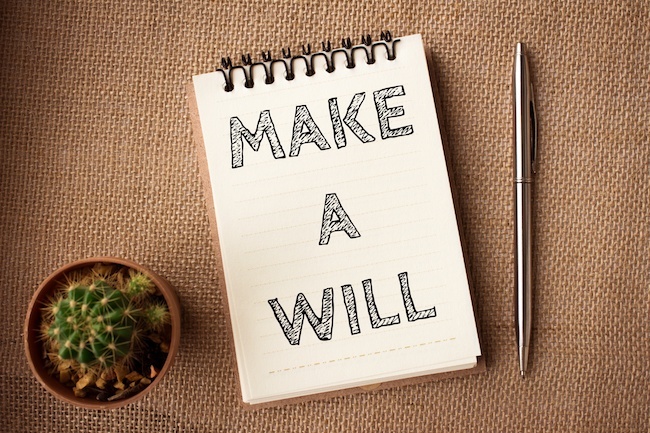 “Include your Will as part of your financial plan.” More and more I see clients incorporate their Wills into their financial plans and vice versa. This is a terrific idea and can lead clients to develop a more comprehensive strategy that works for them and their families. “Don’t put it off.” This is a lesson for all of us including myself.